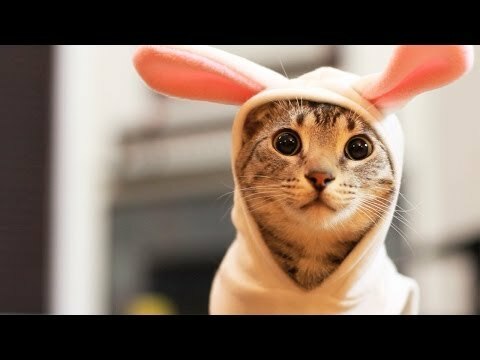 There are 1 cat videos tagged with easter. Nylah dressed up like a bunny for Easter. She chews on a carrot, frolics in some plastic grass and even hunts for eggs!